700 vertical feet of deep powder cat skiing is heading to the Midwest next season. The home of Midwest powder skiing is expanding its folkloric reputation. Michigan's Mount Bohemia is about to start providing something new to the region, offering cat skiing this December at nearby Voodoo Mountain, the first operation of its kind east of the Rockies. On Wednesdays and Saturdays beginning this December, 18 lucky adventure skiers will pay $150 for a seat, a sack lunch, and a place in history. A bus will pick them up in Mount Bohemia's parking lot and drive them to a drop-off point on the side of the highway. They will then travel four miles by snow cat past Gull Lake, up the Voodoo ridgeline, and into the great Midwest wilderness. They will ski the deep white on 150 acres of developed intermediate terrain, 700 vertical feet of north facing glades and powder fields. 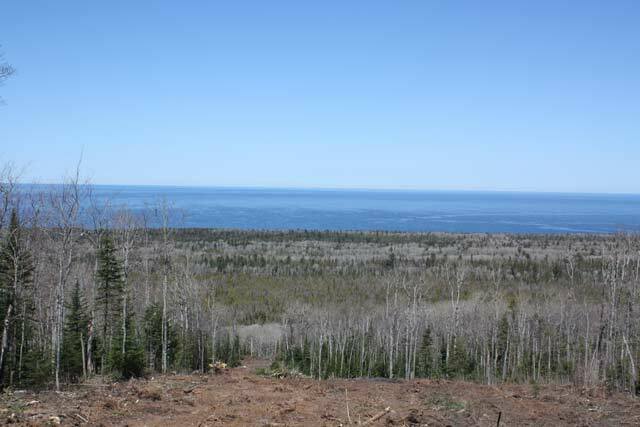 Seven miles to the south of the Keweenaw Peninsula's powder palace Voodoo is part of a 1,800-acre property consisting of four pods of mountains that stretch three miles wide and reach 700 vertical feet. 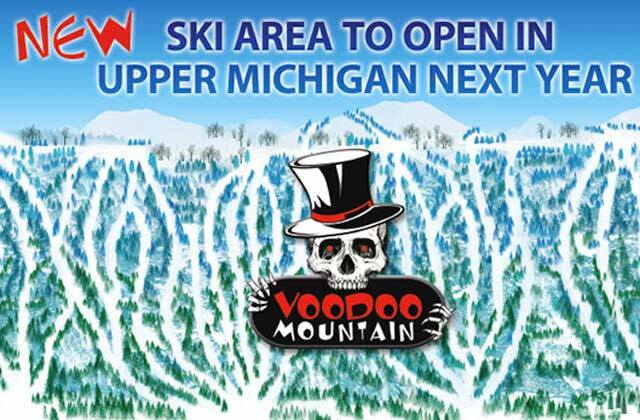 The area was studied in the 70s with plans to develop it into the largest and highest volume ski resort in the Midwest, however Voodoo's true purpose was realized when the property was acquired by Mount Bohemia's owner Lonie Glieberman in the 1980s. Zoning, insurance, and organizational infrastructure did not allow for the expansion to be ready until recent years and, according to Glieberman, the response from the Midwest expert adventure skier has been tremendous. "We are trying to take care of our customer and not dilute our brand. We are selling a special experience." Cutting is already well under way at Mount Bohemia’s newest project, Voodoo Mountain. PHOTO: Lonnie Glieberman. The Bohemian customer base is a special group indeed, driving from all over the Midwest to reach the Mecca of expert adventure skiing in the heart of the country. This is fully understood by Glieberman, who considers Voodoo's cat skiing operation as much as a 'thank you' to his customers as it is a marketing tool. Glieberman favors depth of niche over a wide net, desiring to be a brand that people love rather than one that no one hates. This means no frills, no grooming, no beginners, and now even more terrain with untracked snow. "We don't know what to expect…except fun," says Glieberman. Voodoo's maiden year will be used to gauge the future development of its extensive terrain. Yet, with a low admission price and high snow volume, the outlook for continued expansion is positive. There is something quite remarkable about skiing the deep in the Midwest. And that auspicious and strange fact is deepened with Glieberman's Voodoo. The spell is cast and the snow dance is underway.